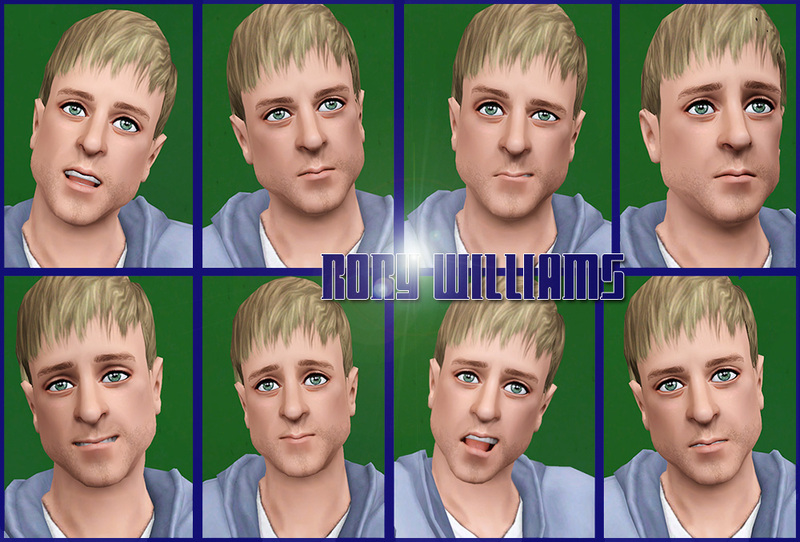 The best and easiest way to add some interest back into your Sims world is sometimes simply adding a new Sim to town. 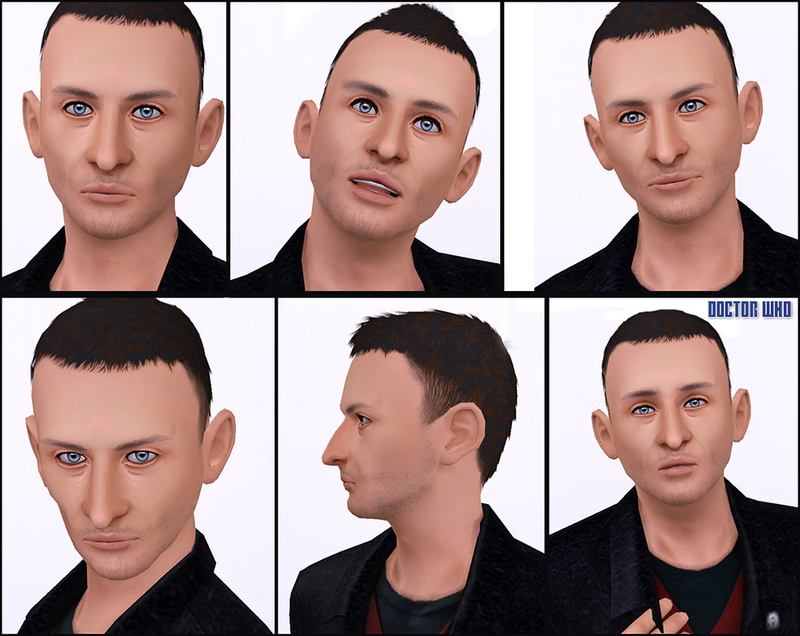 Realistic looking Sims can be difficult to come by, but we have put together a quick list of the the best looking Sims we could find. 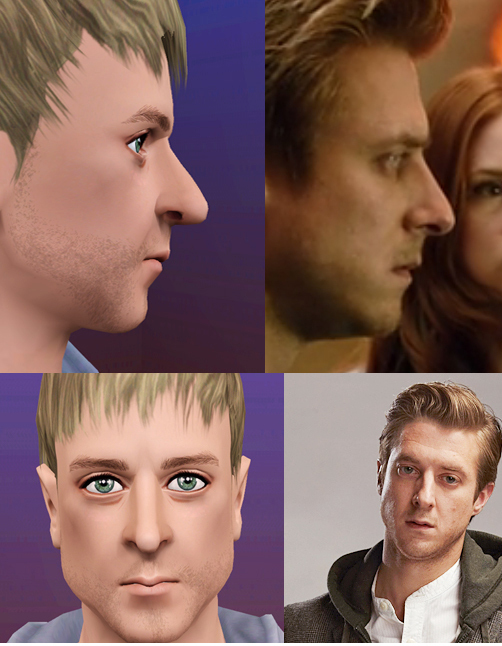 Put a spark back into your Sims 3 neighborhood with these famous and realistic Sims from all over the Internet. 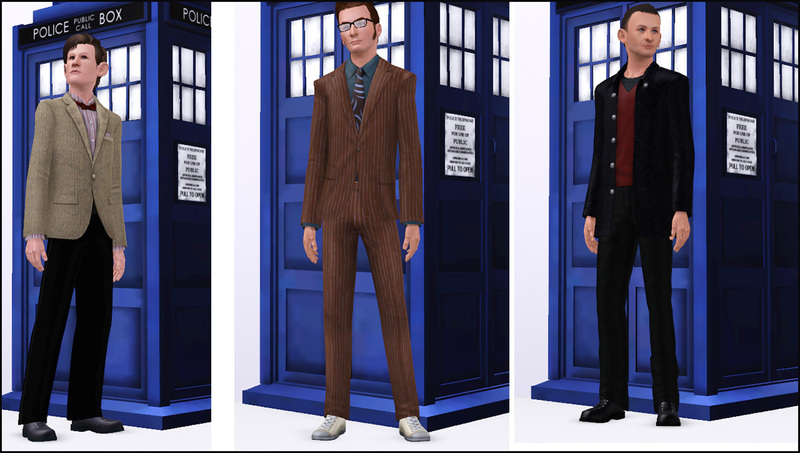 The cast of Doctor Who is back to cause mayhem in your neighborhood, and stay classy while doing it. 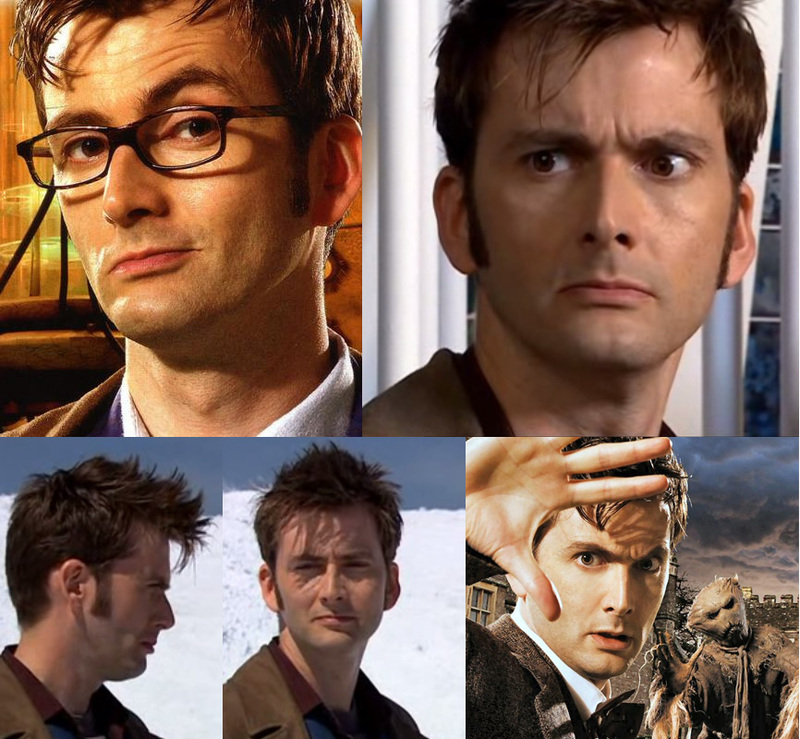 Gathered below are the best time traveling Doctors you can download anywhere. 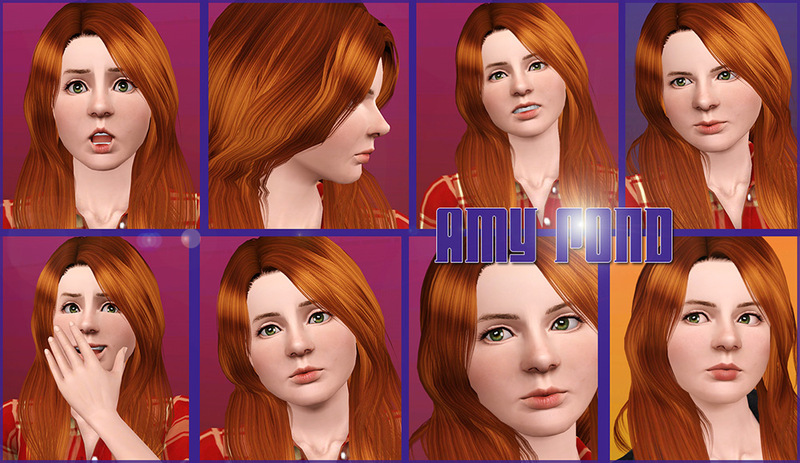 Click the name above the Sim’s image to download. 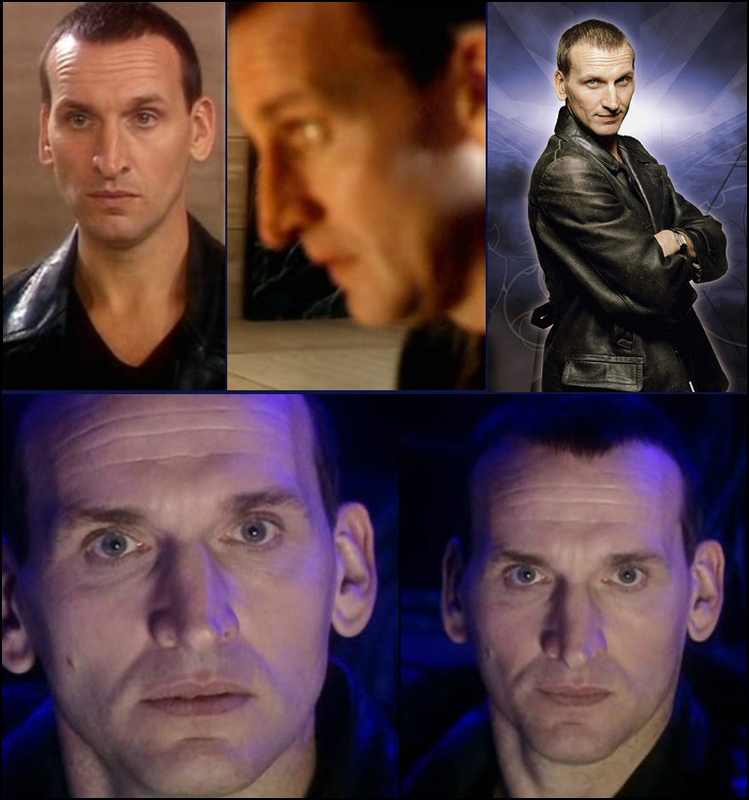 Below are last three doctors, as fans of the Doctor know, when the Doctor is severely injured he can heal in doing so changes his identity and appearance. 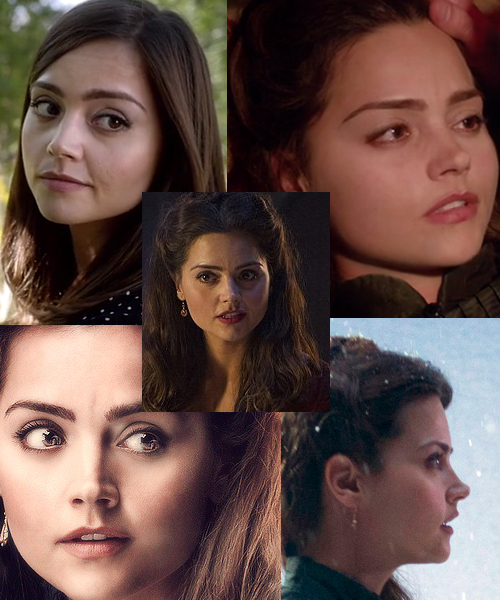 Everyone has a favorite doctor! 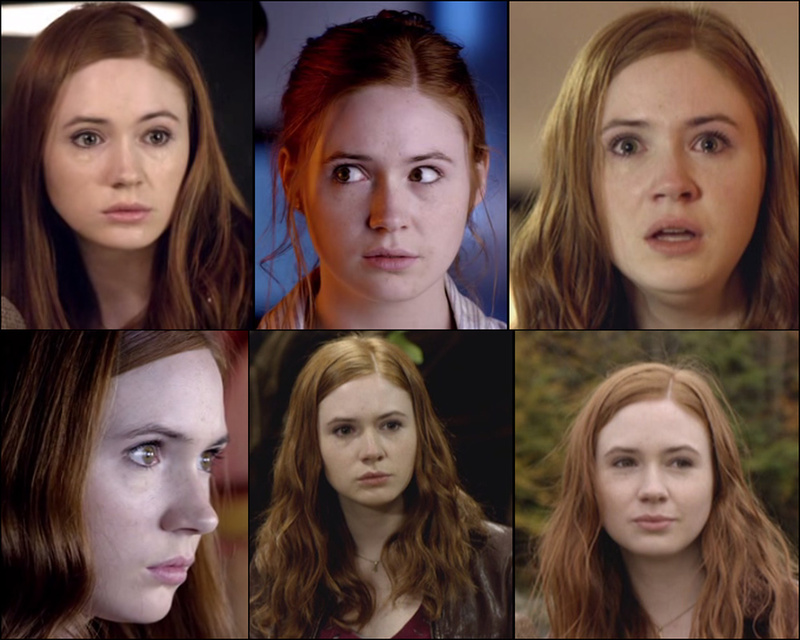 The awesome first companion of the New Who. 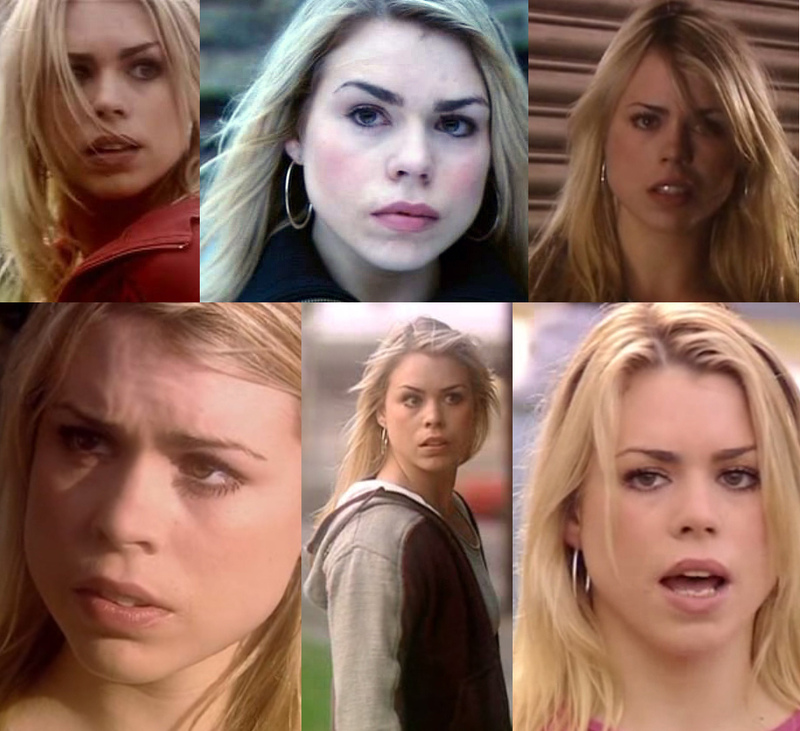 Premiered the during the Christmas Special, you may recognize her as the next companion of the tenth Doctor. 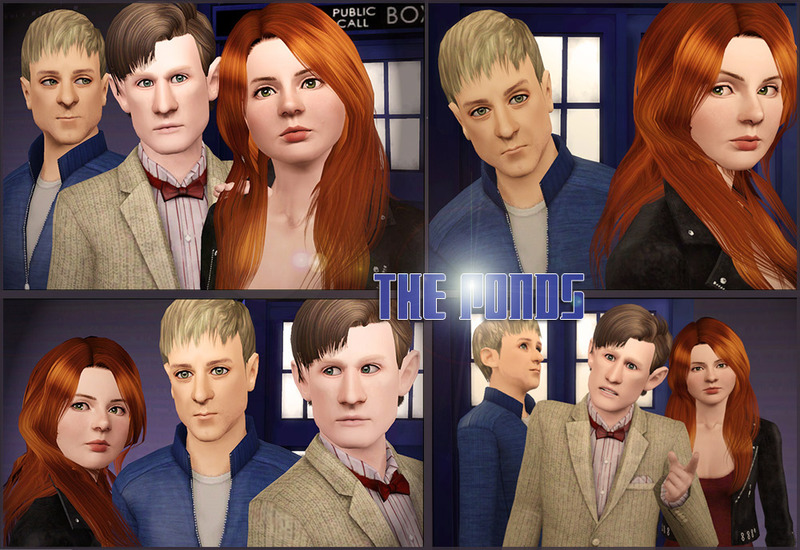 The first married couple companion of the eleventh doctor, a lovable and highly interesting couple. 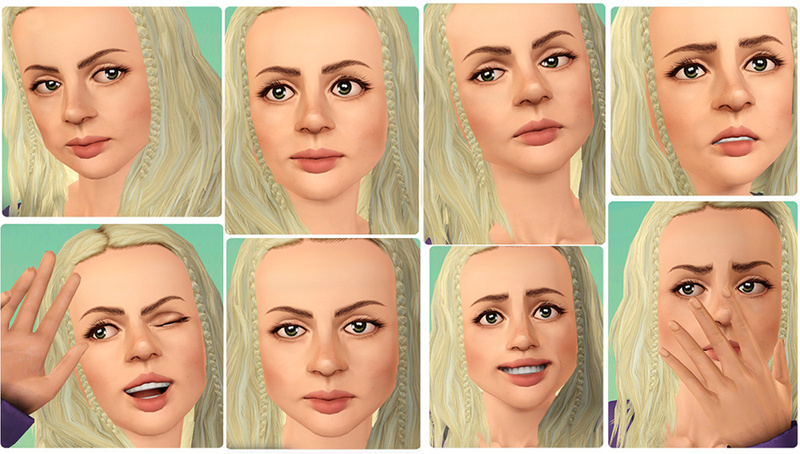 Stay tuned for more realistic Sims to put in your neighborhood. 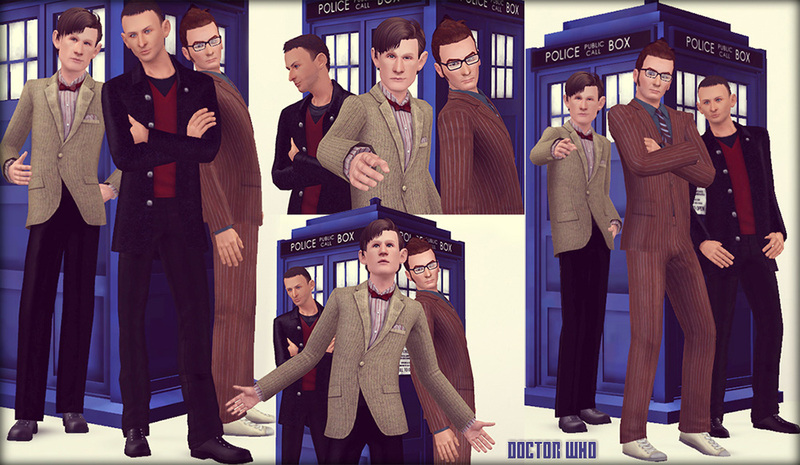 Buy The Sims 3 Starter Pack for PC/Mac! A lifelong gamer, master healer, and freelance writer that’s currently making a home of Florida. Follow her on Twitter @PuffTheHealer for the occasional game related rant. Click here to find her articles on Zootgamer. I wish there was one for Tom Baker, I love his scarf!! 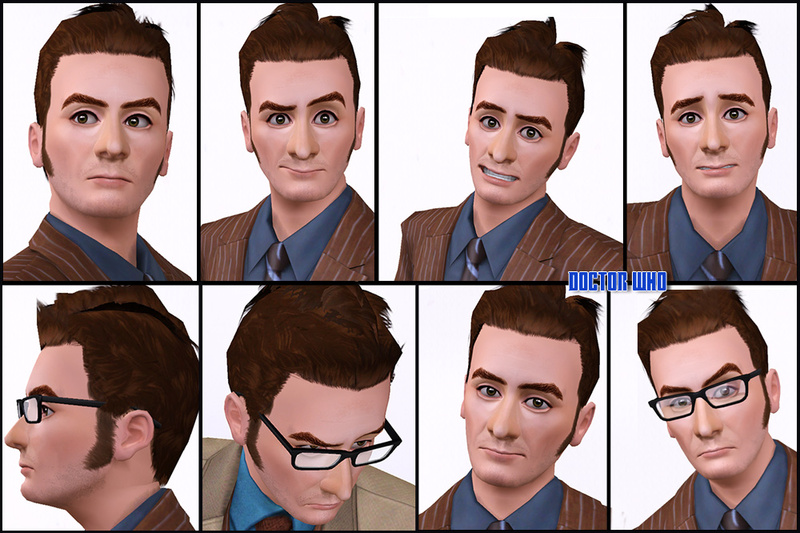 I would even be happy with a Tom Baker A.K.A 2nd Doctor scarf mod for my Sim. Can someone write that mod for me?